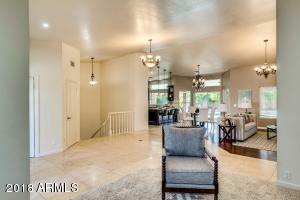 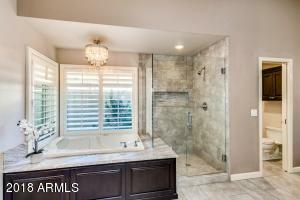 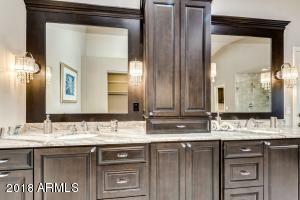 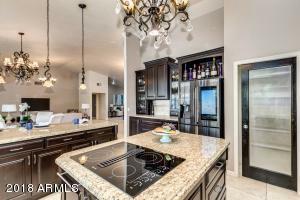 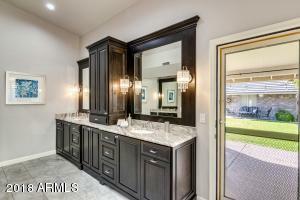 Absolutely stunning home with endless upgrades. 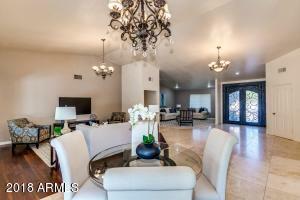 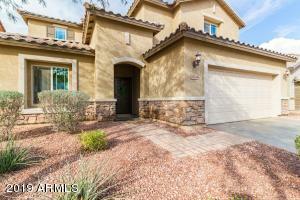 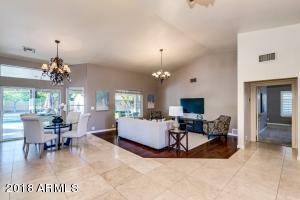 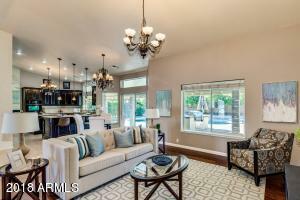 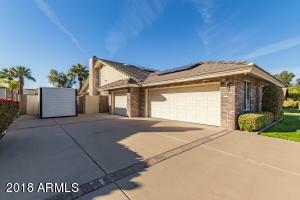 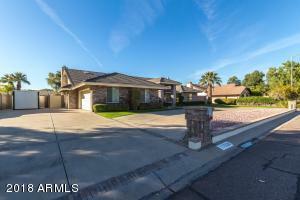 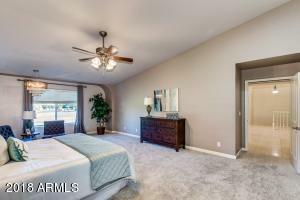 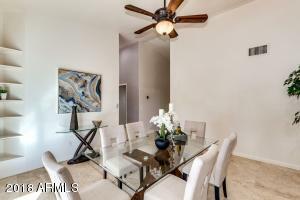 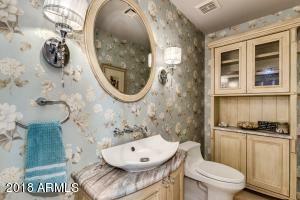 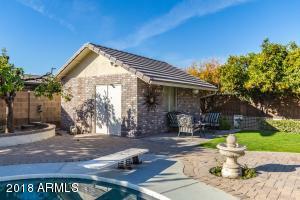 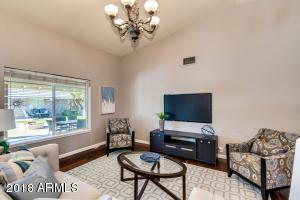 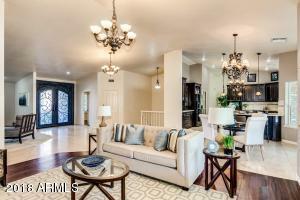 This exquisite home boasts excellent curb appeal & a simply elegant interior. 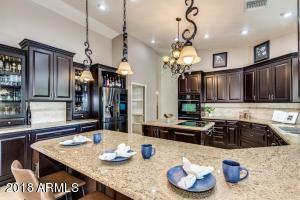 Gorgeous finishes of rich cabinetry, granite & built ins create this dream kitchen. 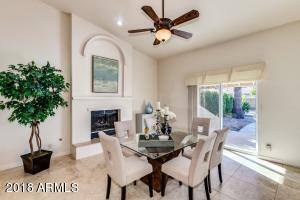 A fireplace & main floor master establish class incomparable to other homes. 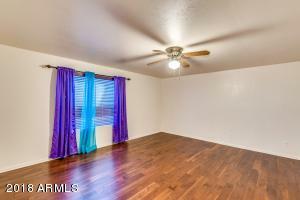 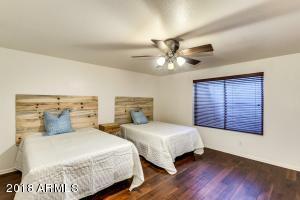 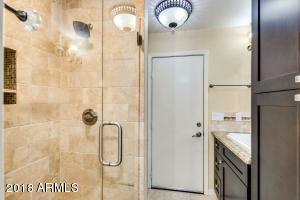 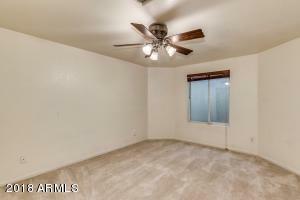 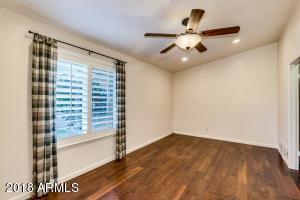 Tile and hardwood flooring add to the impeccable features. 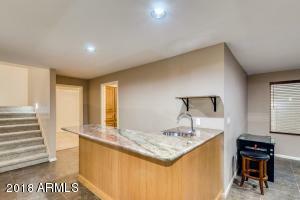 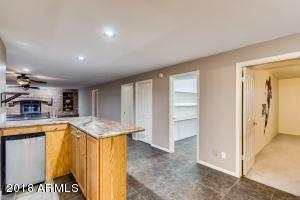 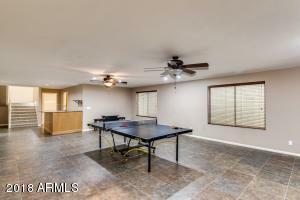 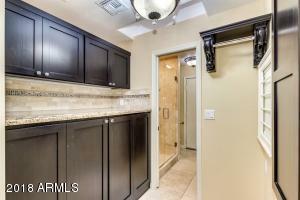 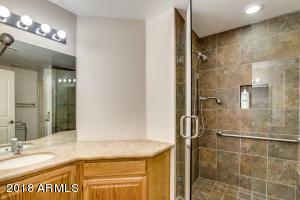 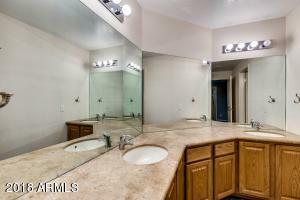 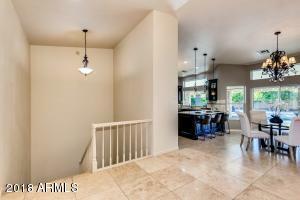 So does the basement complete with wet bar, fireplace and game/family room. 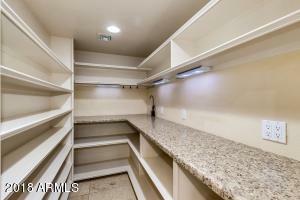 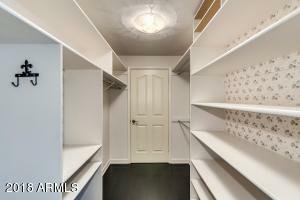 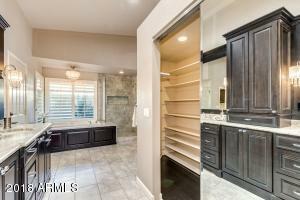 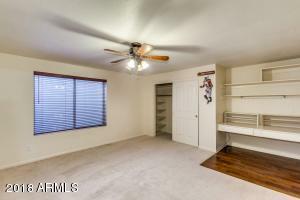 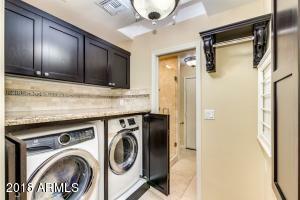 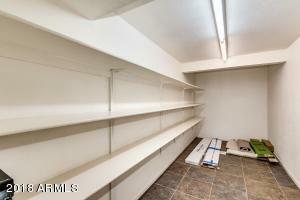 Pantry, walk-in closets and storage galore! 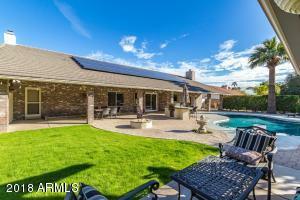 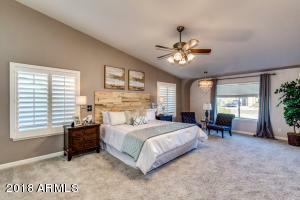 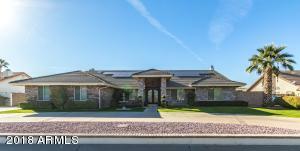 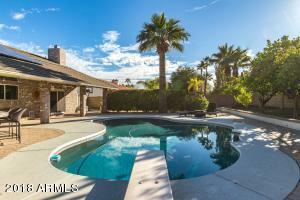 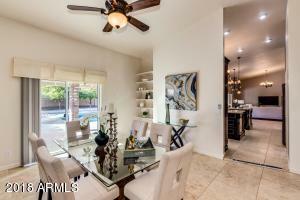 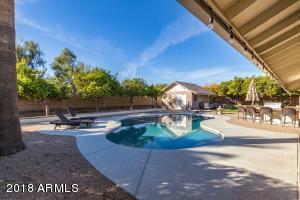 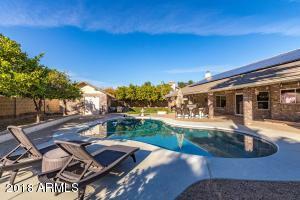 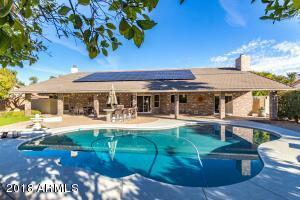 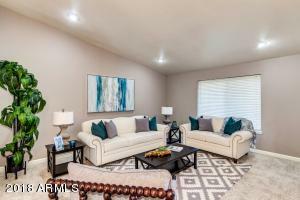 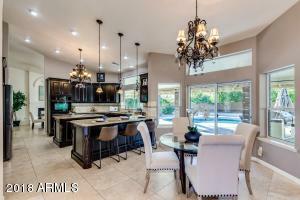 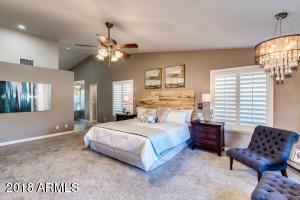 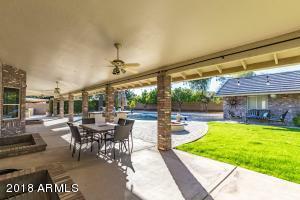 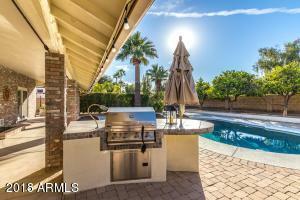 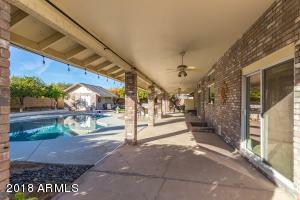 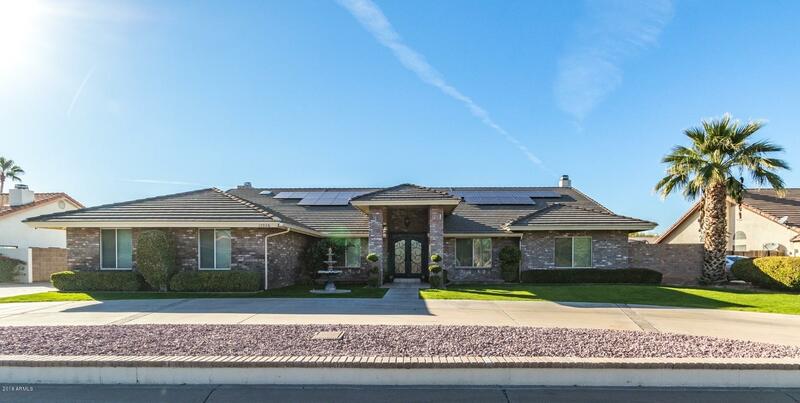 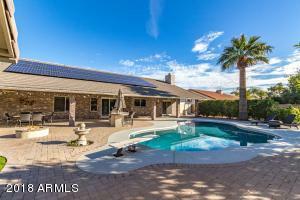 Enjoy AZ outdoor living at its finest with a resort style diving pool combined with pool house/work shop, built -in BBQ w/ full length covered patio. 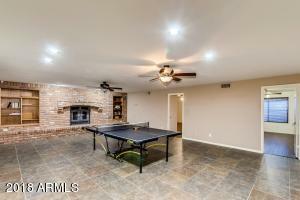 Entertain at the built-in firepit! 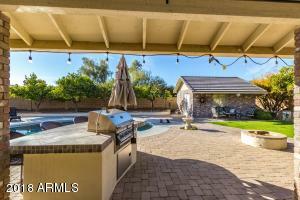 Mature trees and landscaping provide beauty and privacy! 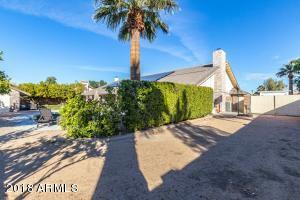 RV parking and gate! 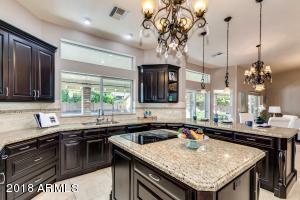 Much more makes this home is definitely a must see!